This is my cow storytime I did a few weeks ago. It was so much fun! We mooed and mooed the whole time. 5 brown cows walking through the door, one got stuck and that left 4. 4 brown cows running from a bee, one cow hid and that left 3. 3 brown cows walking in their shoes, one cow tripped and that left 2. 2 brown cows sitting in the sun, one fell asleep and that left 1. 1 brown cow feeling all alone, so he went away and then there were none! 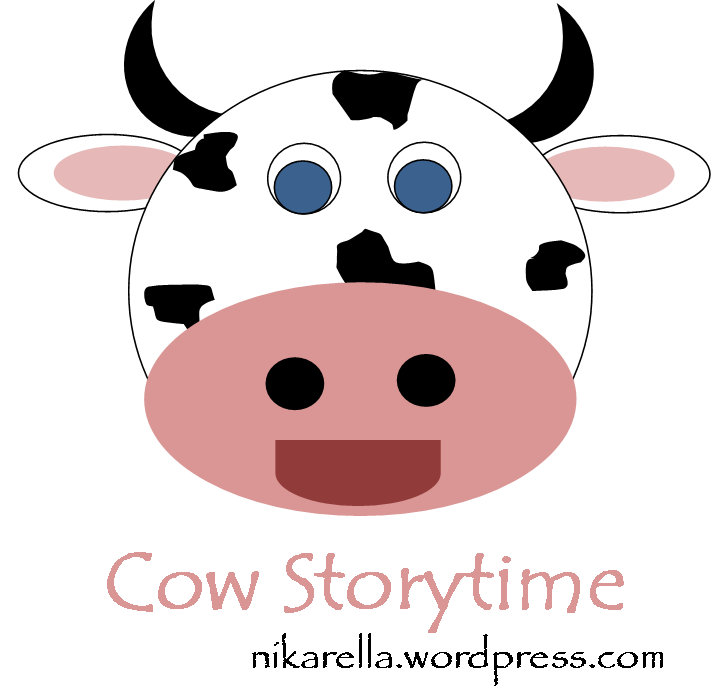 Check out my Cow tag on my Shelfari page for more good books that I didn’t have time to read! 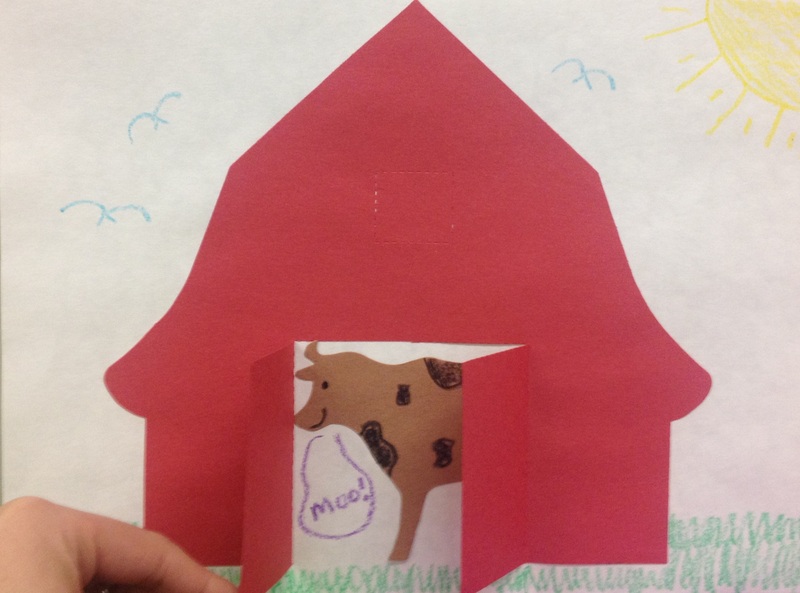 I used our barn and cow die cuts and we colored and glued! Easy!